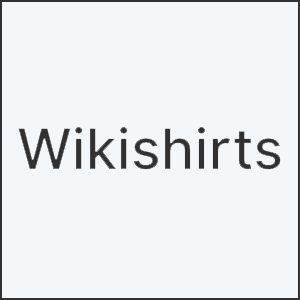 Wikishirts sells shirts on any topic you like. 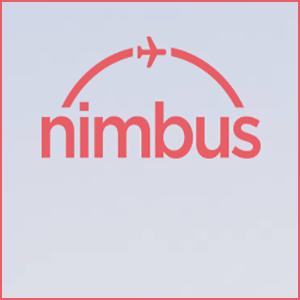 Nimbus organizes travel packages without revealing the destination. 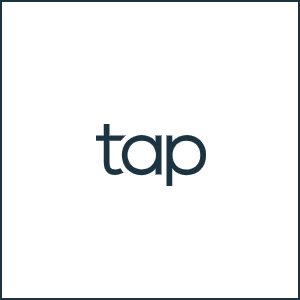 Tap helps you find nearby water refill stations. 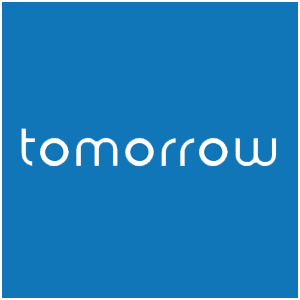 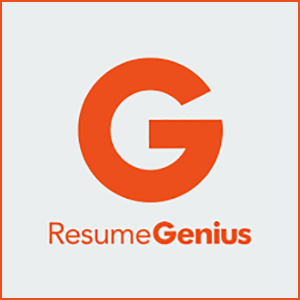 Tomorrow lets you easily create a will online. 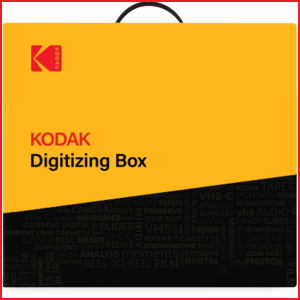 Kodak Digitizing Box helps you digitize all of your analog media professionally. 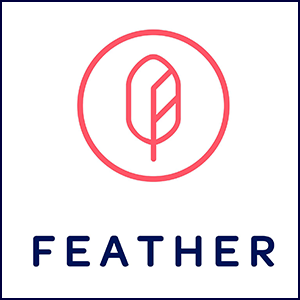 Feather lets you rent furniture instead of buying it. 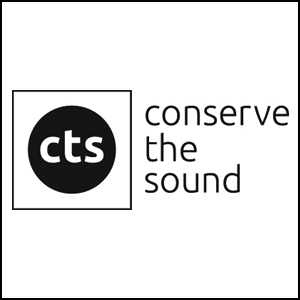 Conserve The Sound contains archived sounds of disappearing objects. 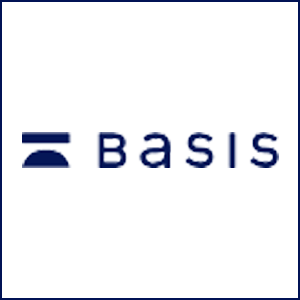 Basis connects you with trained specialists for a 45-minute mental wellness call. 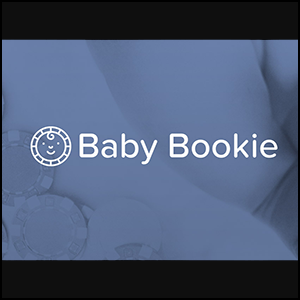 Baby Bookie lets expecting parents and their friends and family guess the baby’s arrival date together. 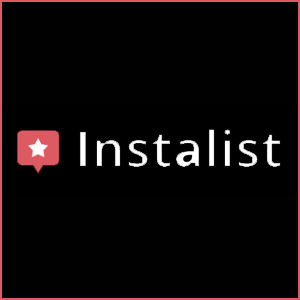 Instalist helps you find the most Instagrammable places around the world. 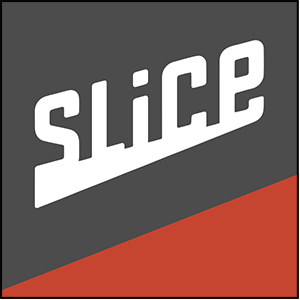 Slice lets you order delivery from local pizzerias.